DAVID LEVITHAN is a children's book editor in New York City, and the New York Times bestselling author of several books for young adults, including Boy Meets Boy; Will Grayson, Will Grayson (with John Green); Every Day; and Another Day. Follow him at davidlevithan.com and @loversdiction. 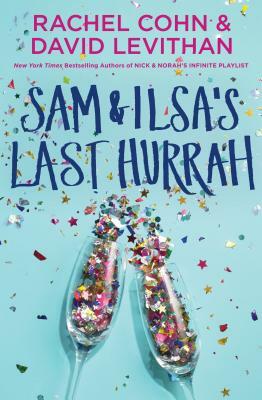 Rachel and David's first four collaborations were Nick & Norah's Infinite Playlist, Naomi and Ely's No Kiss List, Dash & Lily's Book of Dares, and The Twelve Days of Dash & Lily.